Melissa has worked with adults and children in hospitals, outpatient clinics, and private practice as a Speech Language Pathologist since 1998. 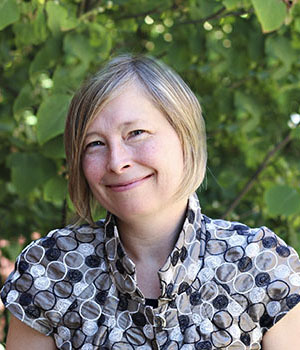 She joined the University of Washington faculty in 2014. Her clinical specialty is in the area of stuttering and fluency disorders, and she is currently responsible for the teaching and direct supervision of graduate students providing diagnostic and treatment services in the UWSPH Clinic. Melissa also co-founded and coordinates the annual Summer Intensive Workshop for Teens who stutter, a collaborative effort between the University of Washington SPHC and Seattle Children's Hospital. She has guest lectured about stuttering and related topics within the department and in the Seattle community, and supports the regional stuttering community through education, advocacy, and social activities.